Even with rain limiting the performance to one night, thousands in the community began their Christmas celebrations by visiting Union United Methodist Church’s annual drive-through nativity, “The Living Christmas Story” on Friday night, December 7, 2018. Live animals, 200 cast members, authentic costumes, and handcrafted scenery made this a memorable Christmas experience for all ages. From the comfort of a vehicle, riders experienced sights and sounds of life as it might have been in the town of Bethlehem over 2000 years ago, including the synagogue, the market, the village well, and people searching for a room while Roman soldiers stand guard. They rode through 18 traditional scenes from the Bible such as Gabriel’s visit to Mary, the angels’ message to the shepherds, the Wise Men’s visit with King Herod, and the stable where the Christ child was born. 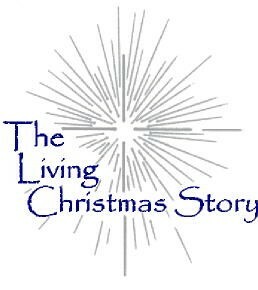 Over the past 25 years, around 150,000 have attended and enjoyed “The Living Christmas Story” at Union United Methodist Church in Irmo. A gift from the church members to the community, there was no admission charge.